He goes on, “The Meadows are part of the 19th century plan for a Ring of Parks and they lead to the next link, Calderstones Park. 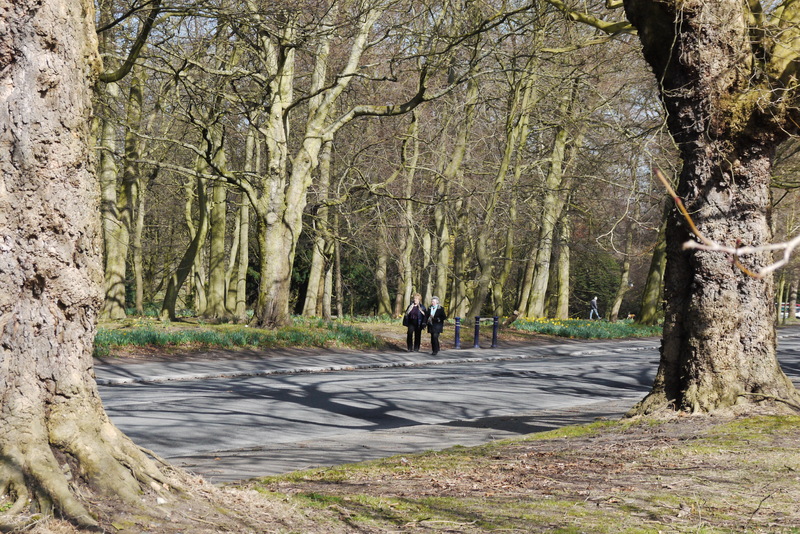 The Queens Drive entrance to Sefton Park are a deliberately designed, beautiful and sweepingly graceful entrance to the Park and should be given the same protection as the already listed, stone gate entrances at Sefton Park Rd (leading to Princes Park) and Aigburth Vale (leading to Otterspool). We have asked English Heritage to fast track consideration of this application, ahead of any planning application from a housing developer. We are also emphasising the distinctive grand design of its double row of lime trees that protected a broad walk, and used to go right around Queens Drive. This can be seen in photos from 1906 at Queen Drive in Walton, before the trees were felled to make way for the dual carriageway. Categories: Uncategorized | Tags: Calderstones Park, English Heritage, Grade I listed status, John Middleton, Liverpool City Council, Sefton Park | Permalink. It’s been a long hot summer. We have been working hard, mainly behind the scenes, to continue to persuade Joe Anderson and Liverpool City Council to withdraw Sefton Park Meadows from being sold off for housing. They advertised the Loss of Open Space and we responded by gathering over 1,300 objections – following on from the 7,500 petitions we had already put in. We also had a meeting with senior officers and Cllr Malcolm Kennedy in July. They admitted this was the highest number of objections they had received for a land sale, and that our campaign had made this issue very high profile. All for nothing! Their report was published 2 weeks ago as a response to the massive number of objections and, no surprise, they have taken no notice! BUT WE ARE NOT GIVING UP – and have started working on a new plan of action to challenge any planning application for housing. Read our Meadows Autumn News. WE NEED MORE HELP! Categories: Uncategorized | Tags: Joe Anderson, Liverpool City Council, Sefton Park Meadows | Permalink.